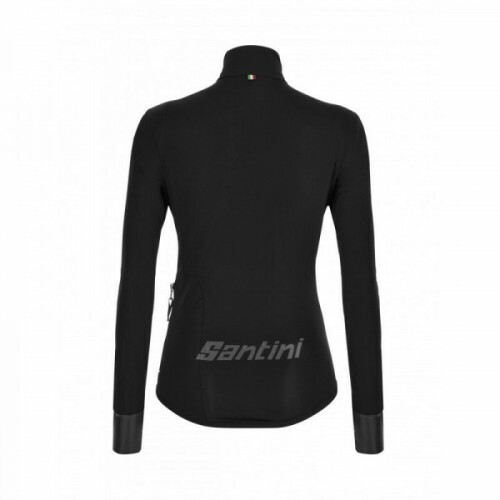 Extreme lightness and breathability are key features of the Santini body. 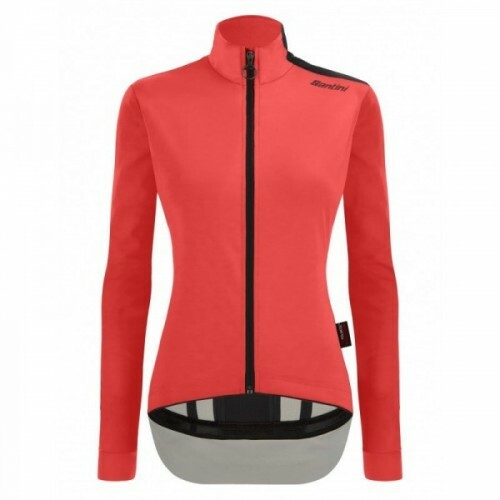 Designed in collaboration with the Trek Segafredo team athletes to achieve maximum performance, it will be like having a second skin. Extreme lightness and breathability are key features of Santini's Redux dungarees. Match it with the Redux shirt and you won't go unnoticed! 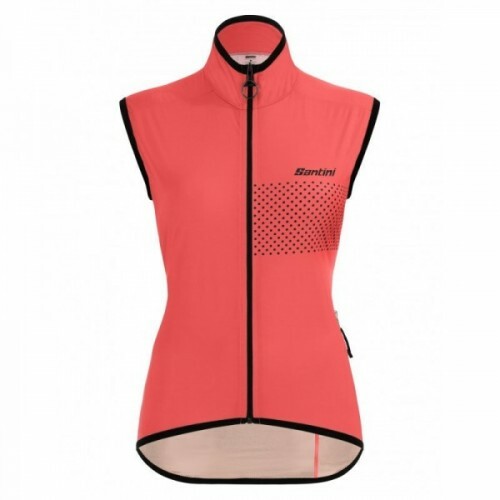 Extreme lightness and breathability are key features of Santini's Redux shirt. 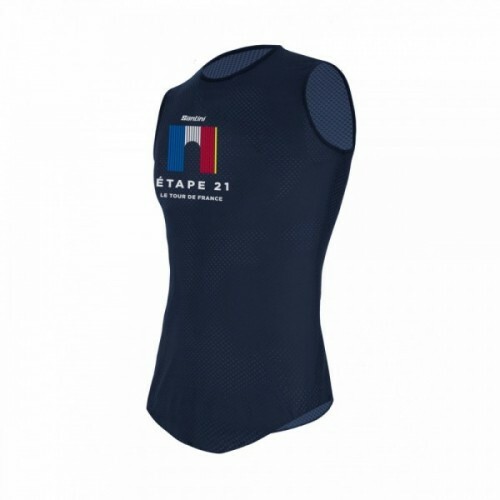 The aerodynamic line makes this jersey an innovative product for demanding cyclists. High-performance aerodynamic shorts for demanding cyclists who spend a lot of time on the bike. The C3 gel pad with differentiated thicknesses is top of the Santini range. try them too and you won't be able to do without them. 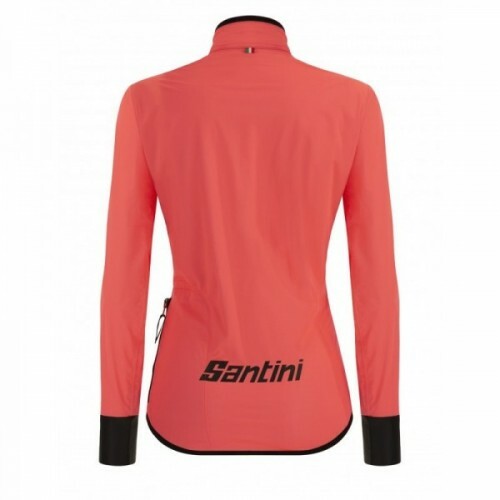 Breathable, comfortable and versatile, the Santini Sleek 99 shirt is a must-have for summer. Match it with Sleek dungarees in various colors to complete your outfit. 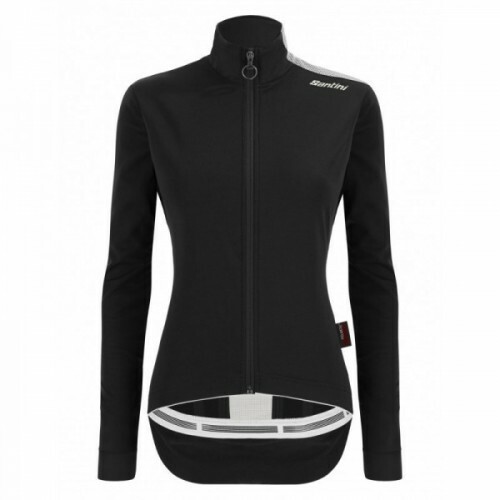 Comfortable, versatile and suitable for every bike ride, Santini Sleek 99 dungarees are ideal for all workouts. "When men and mountains meet, great things happen". 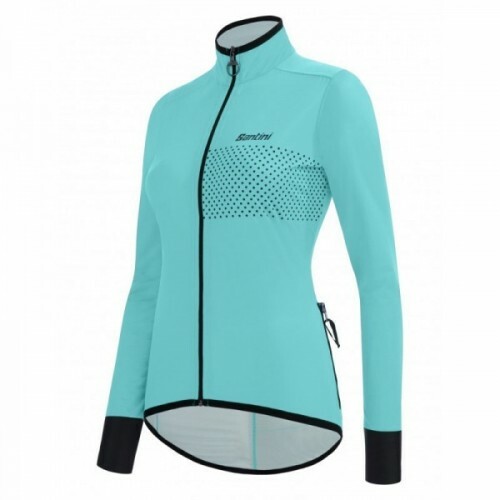 The Alpi shirt by Santini is the proof: excellent for every occasion, breathable and comfortable, it will be the perfect jersey for every demanding cyclist. 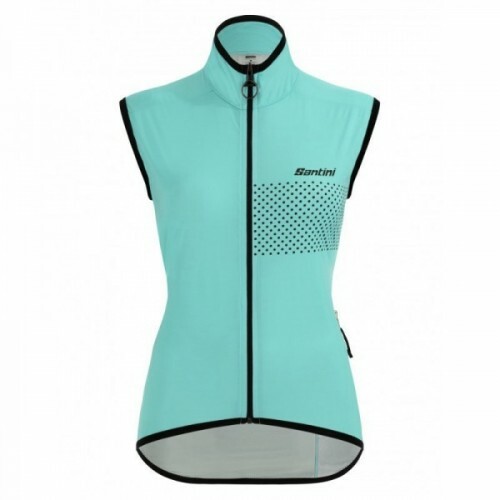 Fine windproof vest by Santini, very light and easy to store in the pockets of your shirt. The design, characterized by a play of contrasts, makes this vest an ideal garment to match with any outfit.